While the spotlights are mainly on the upcoming Galaxy and iPhone smartphones, LG is still willing to fight. 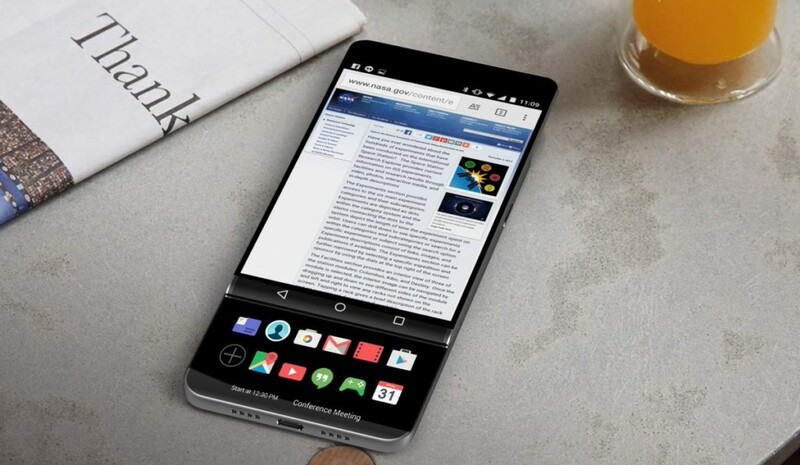 LG is currently preparing their next flagship, the LG V30, to compete with Samsung and Apple. With just a few months away from the unveiling, leaks and rumors have been quickly spreading. LG will most likely power their upcoming flagship with the Snapdragon 835 to be able to announce it on time. It is also said to have a glass back, similar to rumors for the upcoming iPhone. And just like the rumors, the glass back is chosen primarily for wireless charging use. The rest of the specs follow the usual pattern. It’s expected to have a 3200mAh battery, dual rear camera, 64GB to 128GB of storage, and IP68 certification. Pricing is estimated to be around $700, although nothing will be fixed in stone until the launching a couple of months from now.